Want to use a reliable, professional and quality certified cleaner for your childcare centre? 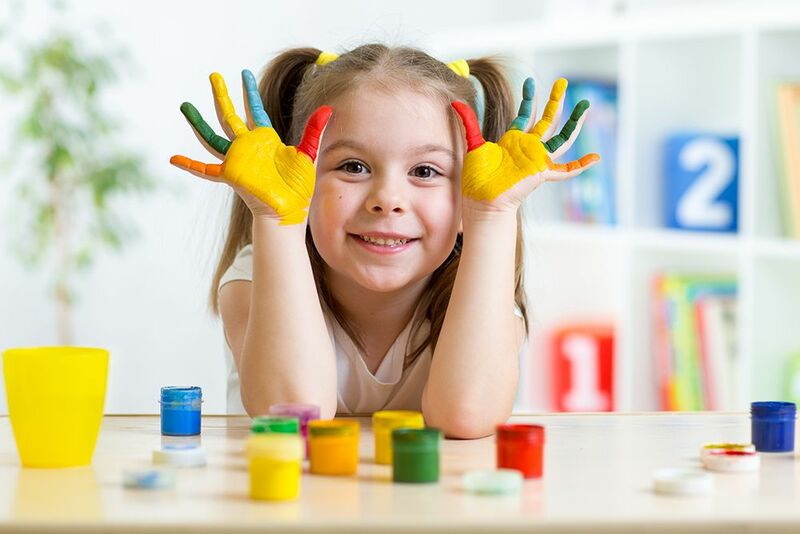 Pro Cleaning Commercial provides professional cleaning services to child care centres in all of Sydney, Melbourne, Queensland, Adelaide and Perth. We focus on cleaning and removing all contaminants from your childcare centre. From sleeping areas, play rooms, staff rooms, bathrooms, playground areas and kitchens. Our ISO9001 quality certified cleaning staff are highly trained and have up to date knowledge of all childcare centre cleaning requirements. Pro Cleaning Commercial cleaners are highly skilled at using the right cleaning products to maintain hygiene levels. With up to date knowledge of all cleaning requirements our childcare cleaning team are highly skilled at using the right cleaning products to maintain hygiene levels.